¡Muévete!™ Dance Studio is dedicated to building a healthy community through dance. We believe in the positive ancient teachings having balance of mind, body and spirit. Viviana Enrique Acosta, Founder/Artistic Director of ¡Muévete!™ Dance Studio, and currently teaches Ballet Folklorico, Zumba, Salsa, ¡Muévete!™ and Son Jarocho classes and is available for private lessons. Viviana Enrique Acosta, is a Xicana Two Spirit Guardian and Maestra of Sacred Tradition. She is Artistic Director of the BFA has over forty years of experience as a curator, arts administrator, choreographer, performance artist, dance theatre director, playwright, actor, composer, instructor and culture bearer. 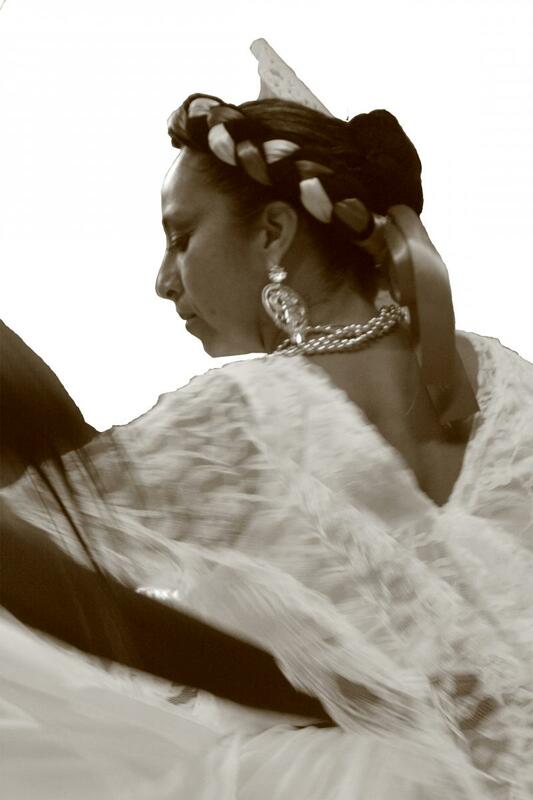 She has a background in modern, interpretive and ethnic dance and specializes in Mexican folk dance. She is Capitana de los Voladores, Capitana de Danza Coyolxauhqui, and was the lead dancer for the Two Spirit Wymins Lakota Sundance. Viviana has the distinction as being one of the youngest California Arts Council Artists in Residence – Artists in Communities awardees for her work in dance. 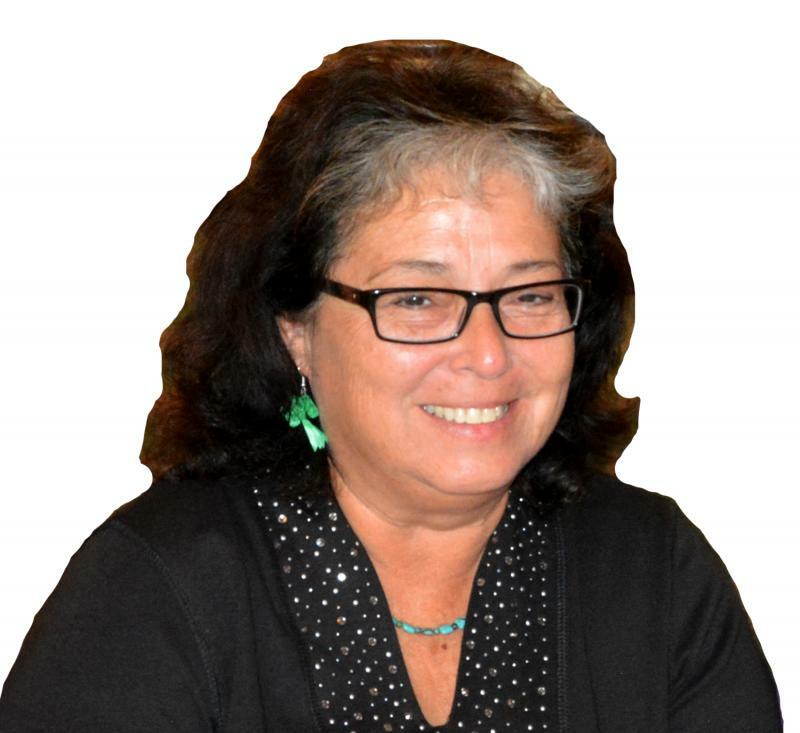 She is a an Inductee to the California Women's Hall of Fame.﻿ She was the conference Co-Director for the national conference of folkloristas held at UCSD for the Asociación Nacional de Folkloristas in 1985. An advocate for arts education and the benefit dance has on cognitive development she wrote, directed and collaborated with the San Diego Unified School District to develop a K-3 grade educational DVD focusing on 4 different regional dances with complimentary math tie–ins. She directed the Longfellow Elementary Ballet Program. She was a founder of and the Performing and Visual Arts Coordinator for the Centro Cultural de la Raza in San Diego, California and was the founding Program Coordinator, Instructor, Dancer for the dance program at the Guadalupe Cultural Arts Center in San Antonio, Texas. She offers classes, workshops and lectures at all levels of the educational system including elementary schools to universities and is a caretaker of sacred traditions sharing her two spirit vision of a sacred life worldwide. Nancy Rodriguez, Founder of ¡Muévete!™ Dance Studio is grateful for the opportunity to volunteer with such wonderful artists and offer inspiration and consejos. She performed original works, both in Texas and in California. Her list of performance venues include: Guadalupe Cultural Arts Center, Jump Start Theatre, Centro Cultural de la Raza, Our Lady of the Lake University, Esperanza Peace and Justice Center, University of Texas Austin, SDSU and UCSD. She was in the performance group “Mujeres Grandes". She was Executive Producer for several productions including: Viviana Enrique Acosta’s The Night Sky and Fiesta Poblana, Sandra Ruiz’ Nice Girls Don’t Dance, Dulce Solis’ Chela, Cherrie Moraga’s Heroes and Saints and Elizabeth Ruiz’ Death by Survival, directed by Dori Salois. As an actor she played lead roles in Letty y Su Mama and La Guadalupe Que Camina, both written by Beva Sanchez Padilla. Nancy's love of indigenous cultural arts is her passion. Her personal search for her Two-Spirit Mexican Indigenous roots gifted Nancy a lifetime of experience surrounded by dance, music, teatro, and ceremony. Nancy believes art is the most effective way to manifest social justice in the hearts of individuals. MB has taught Line Dance to the San Diego Region for several years and has offered her talents at several conferences. Alexis shares her passion for dance with the girls in her class and offers the dance team the opportunity to give back to their community with performance in the region and group gatherings. Instilling within them the importance of a well-balanced being.